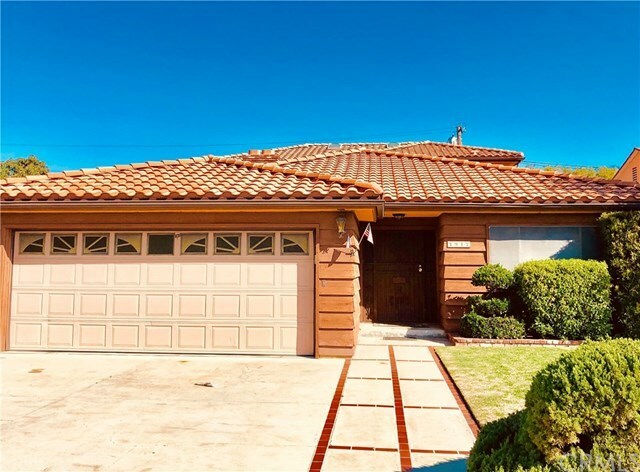 Nestled in the beautiful Orange Estate in Downey this mid century home features 3 Bedrooms 3 bathrooms an office and an upstairs loft. A grand fire place sits in the middle of the living room. With over 3,000SQFT this home has much room to spare. It also has a private upstairs loft with its own bathroom. An upstairs balcony looks over your own private fruit trees. This home has massive potential.